If you live in Toronto’s east end, there’s a good chance you’ve heard of Sue Love and Sapna Flower. 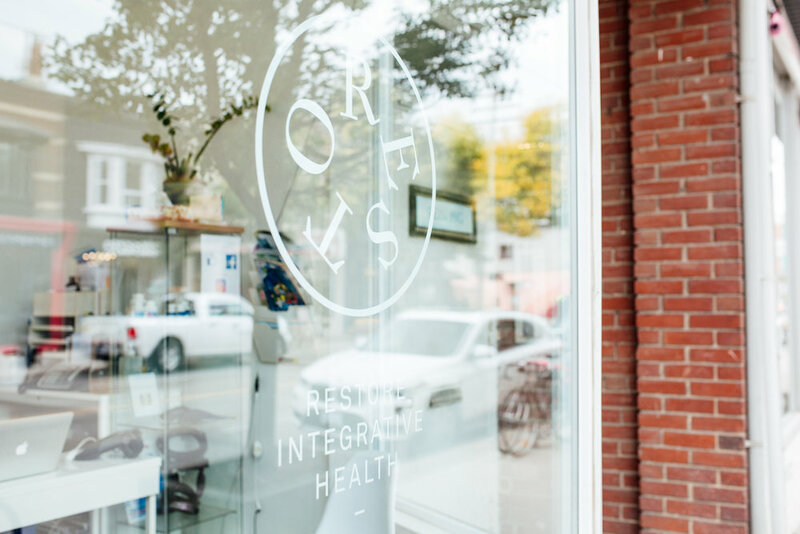 In 2012 they opened Restore, a naturopathic health clinic, which quickly became Leslieville's favorite. Partnerships are really hard and as someone who’s tried (and failed) to work with a partner, I wanted to know their secret. Sapna: At school! We liked each other's names - haha! What’s the story behind Restore? When did you open? Sapna: We opened in January of 2012. Sue and I wanted to create a warm and comfortable health hub where you can get support with any concern you may be having. We wanted to have a strong team of like-minded regulated practitioners who took the patient's needs in mind to help them through whatever is going on in their lives at the time. Sue: We knew Leslieville was where we wanted to be, as it was right between where we both lived, and where we had spent lots of time studying together. We designed our space in a way that feels comfortable, and also clean and professional, and thankfully the Leslieville locals seems to like the vibe we created. What are your thoughts on having a partner in business? What kind of advice did people gIve you when you started out together? Sue: Just about everyone we sought advice from warned us that having partner was a terrible idea. We somehow knew it would work, and went forward against everyone’s advice. I can’t imagine having done this on my own. Having a partner to live through the ups and downs of business and life together has been key to keeping me sane over the past 6 years. Sapna is the best partner I could imagine! Sapna: With opening a business and having an 8 month old at the time, I could not have imagined going through all that work without Sue. Now that I have 2 young children, the support of my business partner has gotten me through the most challenging times and I wouldn't change it for anything! My thoughts on having a partner, despite being discouraged by people to not have one, is that you need to treat it like a marriage. You need to have the tough conversations, compromise and honesty all while nurturing the relationship as your business grows. Essentially, you need to really know your partner before jumping into the business venture with 2 feet. "My thoughts on having a partner, despite being discouraged by people to not have one, is that you need to treat it like a marriage. You need to have the tough conversations, compromise and honesty all while nurturing the relationship as your business grows. " Was there any time in your relationship when you disagreed on something? Sapna: Absolutely, but we always seem to find understanding or compromise a resolution that suits both of us and the business as a whole. Sue: Of course, and I see this as a key component of a healthy partnership. The process of working through different perspectives will foster growth for the business and your relationship. You’re both full-time moms with a business, where you take care of hundreds of people. What are your secrets for work-life balance? Sapna: Turning off work when you get home...and having a great partner! Sue: Hiring great people and trusting them, so we can turn off work when we get home! 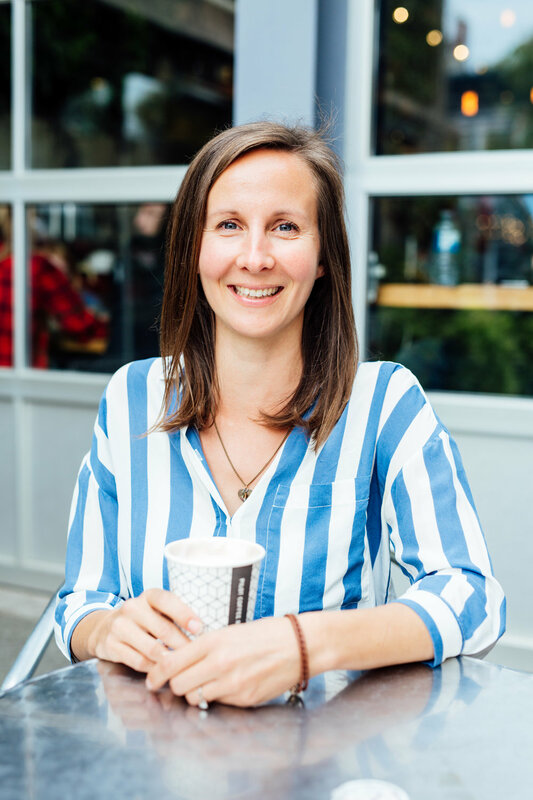 Setting boundaries and sticking to them – for example, when we opened the clinic we decided that we would close the clinic every long weekend so that we, and our practitioners, would have that time with family. If you had one advice for women trying to start their own businesses, what would it be? Sue: Be thorough in doing your research but also trust your instincts. They’ll never fail you. Don’t let others discourage you. If you have a clear vision, you can make it happen. Sapna: Know your business, have a clear vision and surround yourself with positive and smart people who can foster your ideas. Photography and words by: Bettina Bogar. Designed in collaboration with Chloe Milne.